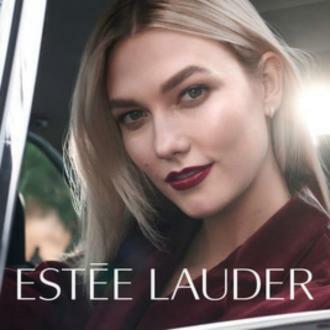 Karlie Kloss has signed a deal with Estée Lauder. The 25-year-old model is set to become the newest Global Spokesmodel and Brand Ambassador for the beauty brand, joining the company's current roster of spokesmodels including Kendall Jenner, Misty Copeland, and Yang Mi. Karlie's first campaigns for the brand are set to debut in July this year, where she will support Estée Lauder's iconic products including Pure Color Envy Sculpting Lipstick, Double Wear Stay-in-Place Makeup and Revitalizing Supreme+ Global Anti-Aging Cell Power Creme. In support of Karlie's signing, the brand have also agreed to help produce scholarships and fund events for the model's Kode With Klossy program, which she founded in 2015 to further career opportunities for women in tech.